While I was doing some research for DysNet, I came across a fantastic project that uses the beautiful Cornish coast to help young people in difficulty. The Wave Project is such a brilliant idea and is a volunteer-led organisation that uses surfing and the sea to improve the emotional health of young people. It is a non-profit making community interest company that works with pro surfers and volunteers to inspire and motivate young people who, for different reasons, are experiencing difficulties in their lives. The charity’s clients include children and young people with mental health difficulties, emotional problems or learning disabilities – as well as those who are simply under lots of stress due to extraordinary circumstances. 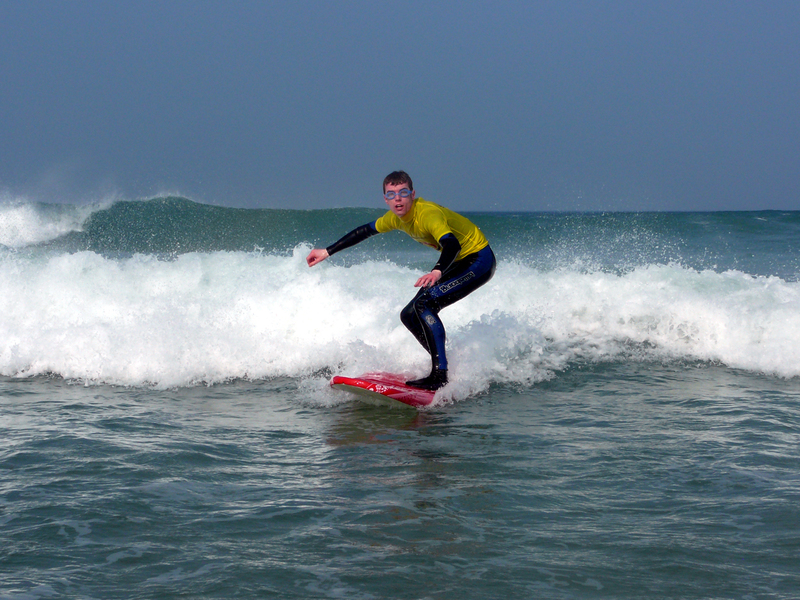 Its unique 1:1 surfing courses are delivered with support from a fantastic team of dedicated volunteers, who provide motivation, support and encouragement. The Wave Project is evidence-based, and works with mental health professionals and psychologists to refer clients, and independently evaluate its projects to ensure that they provide lasting and meaningful benefits for its clients. The surfing projects are all about creating a positive vibe. They are designed to bring clients out of their comfort zone and get them focused. But they also provide an opportunity to give them a fun experience, meet new people and get lots of encouragement. The Wave Project believes that mental health should not come with a price tag. That’s why all of its projects are free of charge to clients. The charity raises the funds needed to deliver the courses for the young people and use professional services to take referrals. Its funding comes through direct fundraising, grants, trust funding and personal donations. Its backers include the NHS, BBC Children In Need and Cornwall Council. The charity also depends heavily on its dedicated volunteers who give up their time to support its work with vulnerable young people. The charity also recently launched The Wave Project Surf Club. 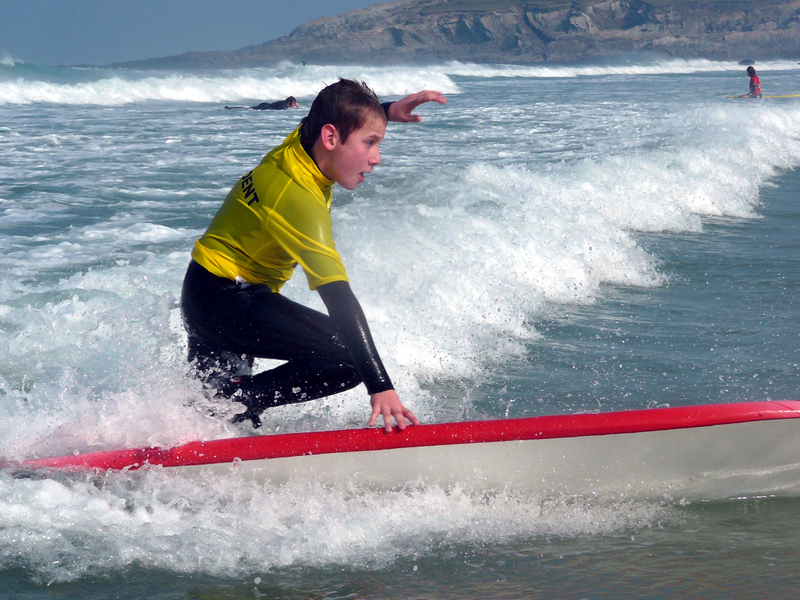 Some of the children who had previously taken part in one of the courses enjoyed surfing so much that they were inspired to set up the club to provide them with ongoing access to the sport. Joe, who founded the charity, said: ‘This club is the first to be run by and for children who have suffered from difficulties in their lives, and I am lost in admiration for the young people who have taken part. The Wave Project only takes referrals from people working in professional services or charities, such as psychiatrists, psychotherapists, counsellors, youth workers, charity organisers and SENCOs; that is how they know that the young people they work with have a genuine need. The charity is always keen to talk to professionals who work with vulnerable children and young people, so please contact Joe for a chat if you would like to refer a client. Alternatively, do so direct through the website using the simple referral form, and someone will call you back. All information about clients is of course managed in the strictest confidence, in accordance with the Data Protection Act 1998. Volunteers also being sought to take part in the projects. For more information about these opportunities, please email info@waveproject.co.uk. For further information, please contact Joe Taylor on 07584 124873. More information about the Wave Project can be found at www.waveproject.co.uk. This sounds blooming amazing. It is so logical too, the sense of achievement, the endorphins, learning focus and how to balance in more ways than one. Love hearing about things like this. I know, I almost cried when I read about it – in’t it fantastic!